Managing data reconciliation through a specific process is a common necessity for projects that require Digital Process Automation (formerly known as Business Process Management), and Red Hat Process Automation Manager helps to address such a requirement. This article provides good practices and a technique for satisfying data reconciliation in a structured and clean way. 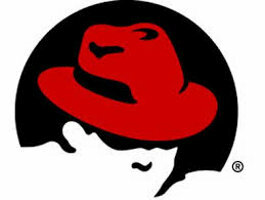 Red Hat Process Automation Manager was formerly known as Red Hat JBoss BPM Suite, so it’s worth mentioning that jBPM is the upstream project that fuels Process Automation Manager. 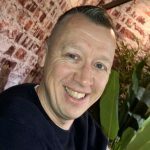 The blog post From BPM and business automation to digital automation platforms explains the reasons behind the new name and shares exciting news for this major release. 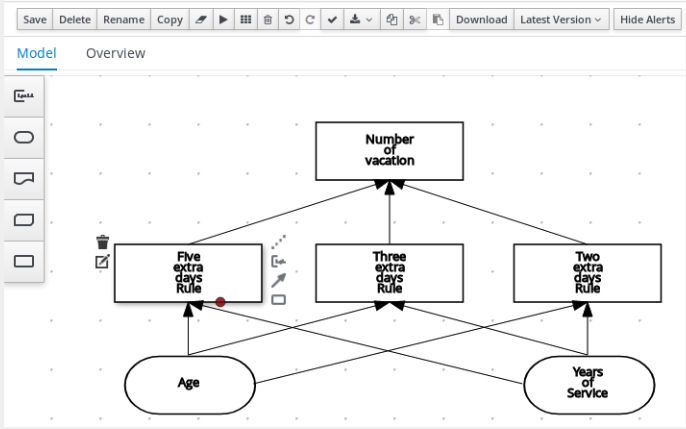 Do you need a step-by-step introduction to setting up JBoss BPM Suite including coverage of practical and important topics like data modeling, designing business rules and processes, detailed real world examples, and tips for testing? 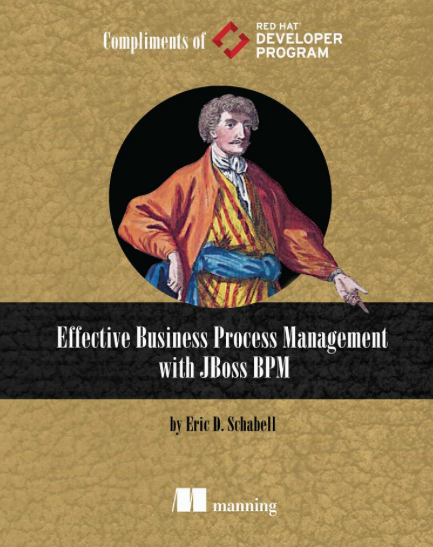 For the last few years I’ve been working on putting years of experience with JBoss BPM Suite and community projects Drools and jBPM together into one easy to understand book. 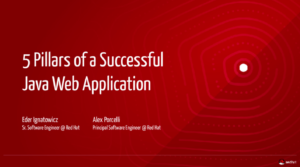 In this series of posts, we’ll detail our talk presented at Java One San Francisco 2017: “5 Pillars of a Successful Java Web Application”, where we shared our cumulative experience over the years building the workbench and the web tooling for the Drools and jBPM platform. If you didn’t read the first post, take a moment to read the first pillar.